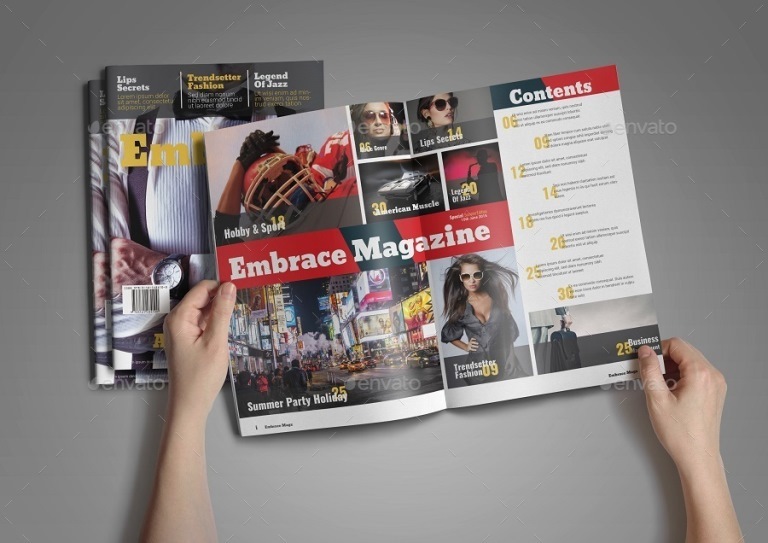 I have collected some best magazine layout templates, it can be easy to edit, change color, and customized. Just drop in your own images and texts, and its ready to print. Perfect for any companies, organizations, photographers, institutions and any type of industries. Features: Bleed, Layers Styles, Automatic Page Number, Print Ready With Bleed, CMYK Colors Mode, 300 DPI, and Easy to Costumize. 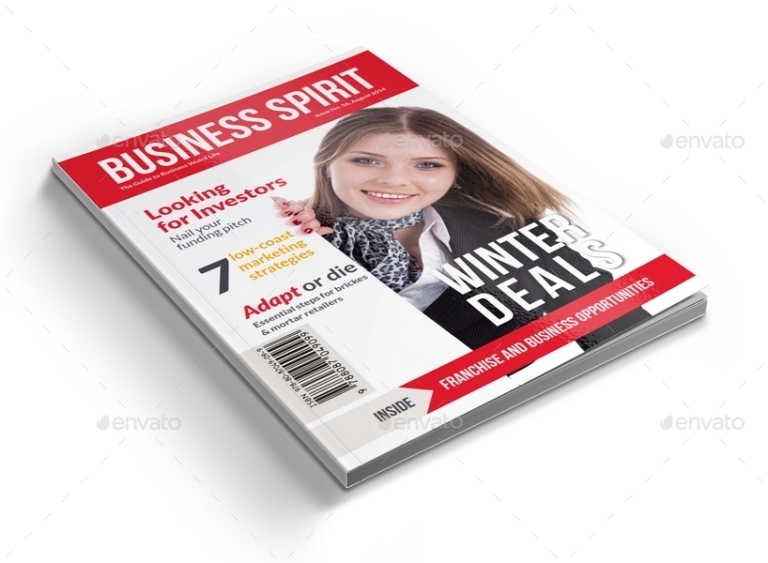 3 Series Newsletter Magazines Bundle Template – 104 Pages Pages that is super simple to edit and customize with your own details! Simply add your own images and text. It comes with InDesign format (INDD, IDML) and PDF format, A4 size, 104 Pages, Easy Customizable and Editable, CMYK Colors, 300 DPI resolution, Print Ready Format, and more. 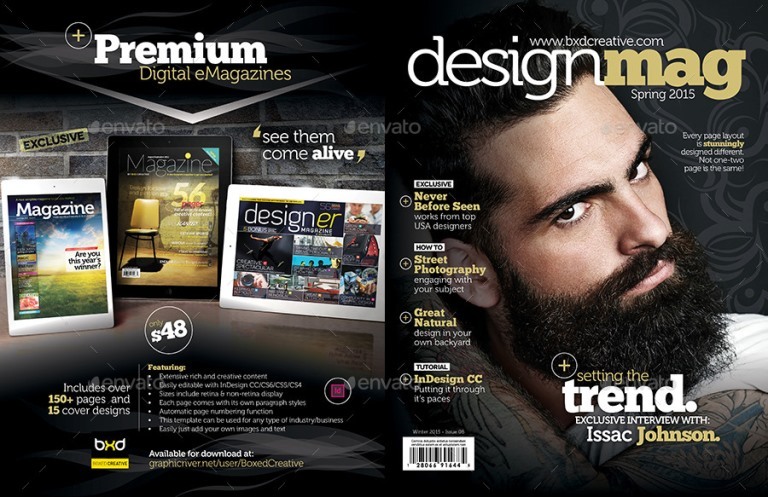 Professional InDesign magazine template that can be used for any type of industry. 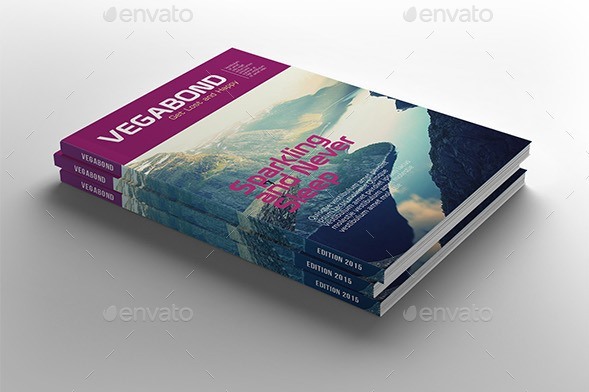 This item consist of 26 pages that fully editable and customizable. It comes with 26 pages, Paragraph styles, Free fonts, A4 & Letter size, 300 DPI optimized, Print-ready with bleed, and File information included. 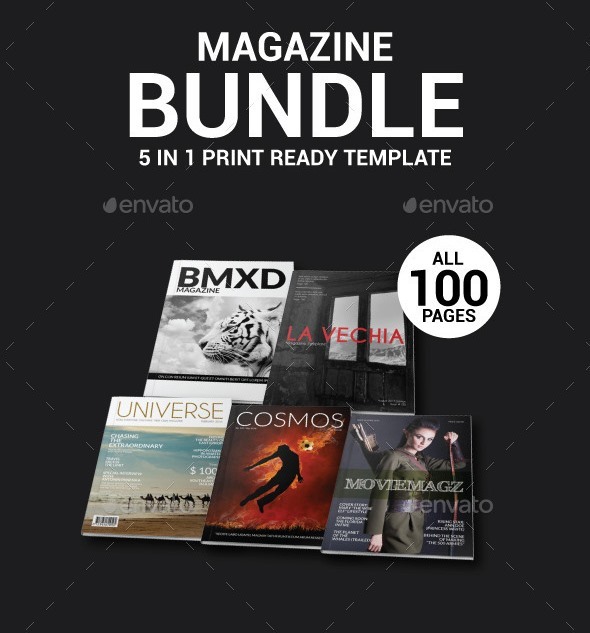 3 Magazines Series Bundle Template – 120 Pages that is super simple to edit and customize with your own details! Simply add your own images and text. It comes with InDesign format (INDD, IDML) and PDF format, A4 size, 120 Pages, Easy Customizable and Editable, CMYK Colors, 300 DPI resolution, Print Ready Format, and more. 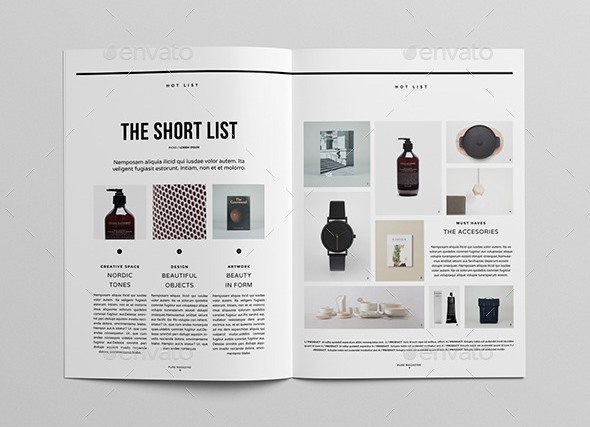 Indesign Magazine Template is a clean, modern and simple design ideal for any purposes. Very easy to adapt and customize. 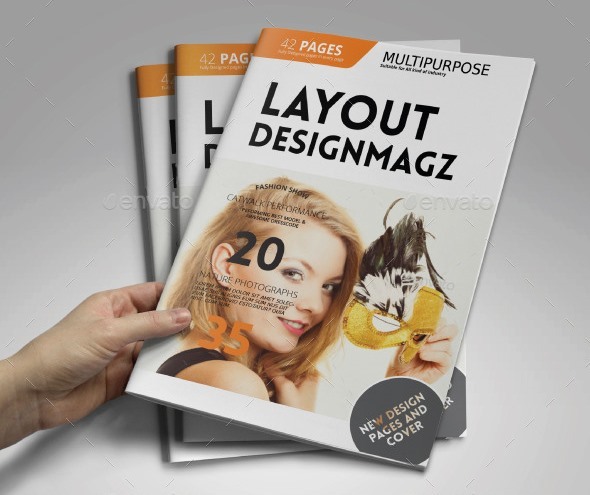 It comes with 36 pages A4, Automatic page numbering, Paragraph styles, Character styles, Master Pages, Bleed 3 mm, and CMYK – print ready colors. This is 26 page Multipurpose Magazine template is for designers on design product/graphic design portfolios and agency based projects. Just drop in your own images and texts, and it’s Ready to Print. It comes with 26 Pages A4 & US Letter size, Easy to add more pages, Stylish Layout, Paragraph Styles, Print-ready with bleed, Auto page number and more. This is 32 pages InDesign magazine template was formatted in A4 & letter size with 3mm bleed all around. Master pages, paragraph styles and character styles included. You will get the file in Indd, idml InDesign format and PDF files. All parts of magazines can be easily edited and customized. Just drop your own images, texts, colorizing and print ready. 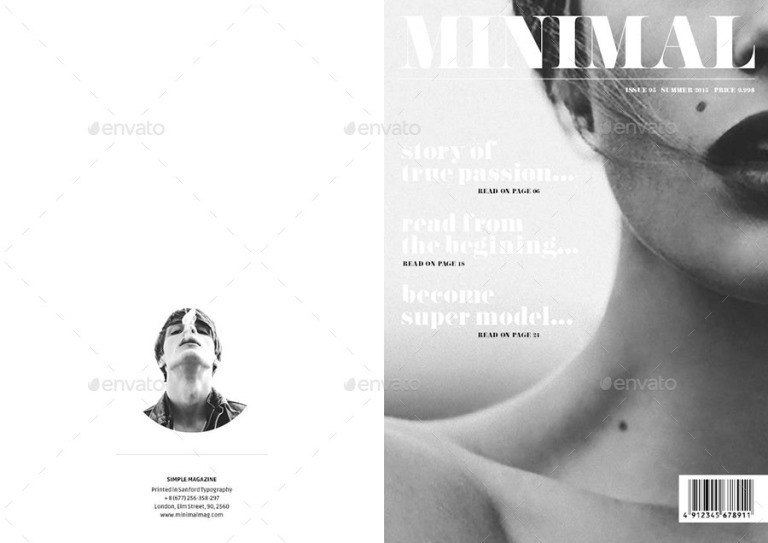 28 page minimal magazine template for designers working on multipurpose design magazine, it’s so easy to customize, change color, add more pages, etc on it. Just drop in your own images and texts, and it’s Ready to Print. 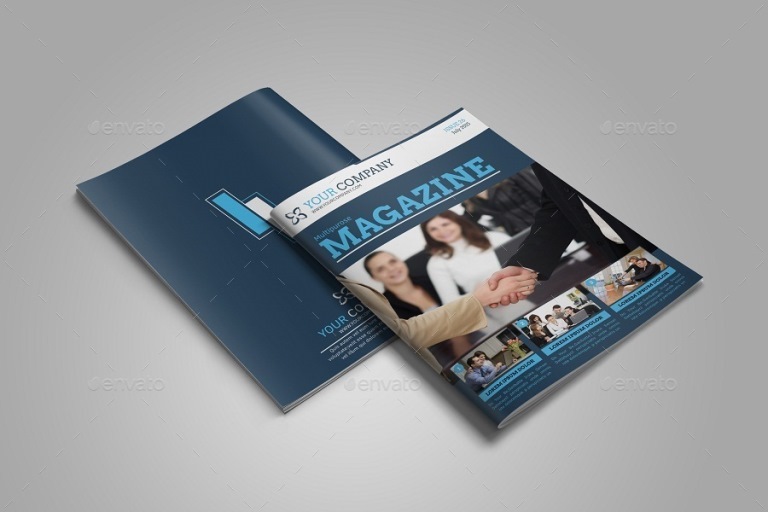 This is a professional magazine template that can be used for any type of industry. 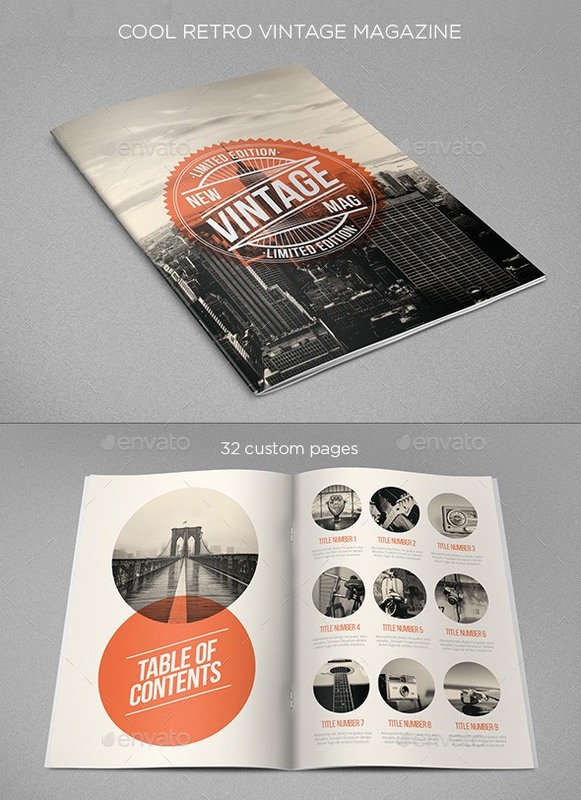 This item consist of 28 pages that fully editable and customizable. 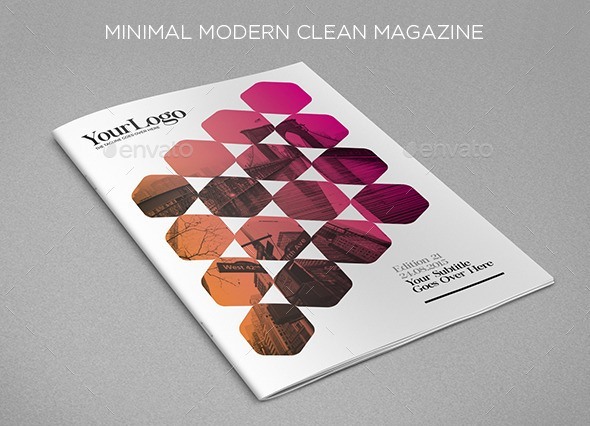 Features: Amazing clean and minimal fully editable InDesign magazine template, 210×297 mm / 8.3×11.7 inches, 300 dpi, Layered – easy to use, CMYK, Bleed, Print ready, Customize, and Page numbers. 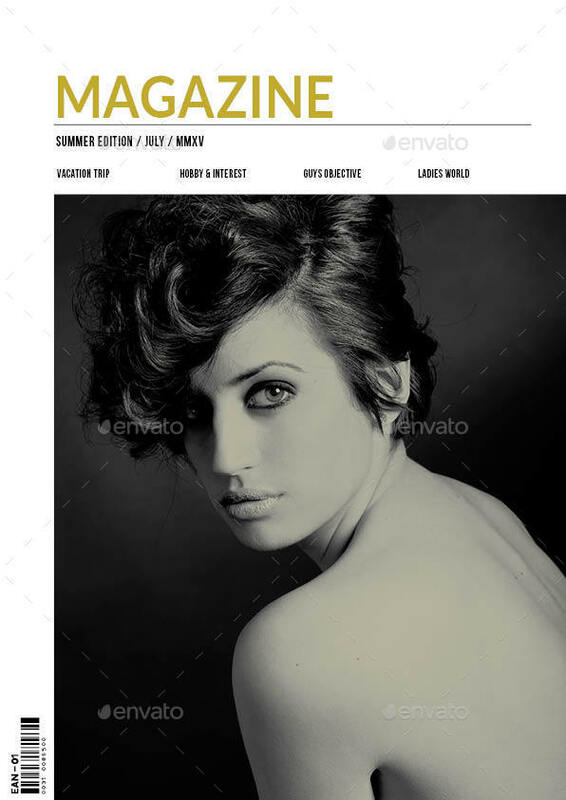 This is a professional InDesign Multipurpose magazine template. 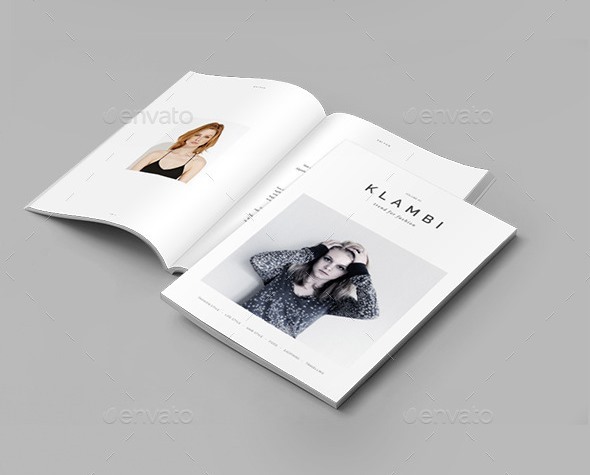 With 26 pages and all parts can be easily edited and customized – just add your own images and replace the placeholder text with your own and it’s ready to print. 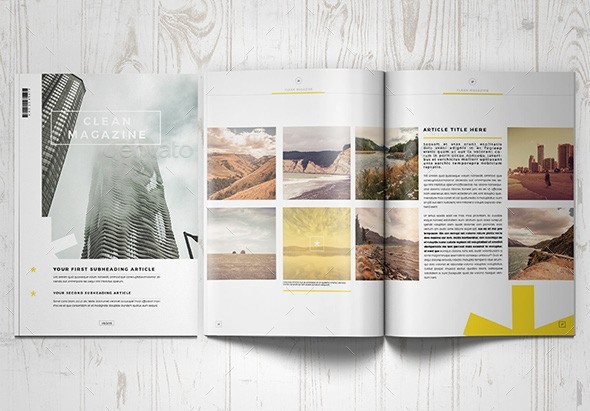 Professional and clean InDesign magazine template. Includes 30 pages for articles, interviews, galleries and showcases. All text editable and comes with placeholder for images. The files are print ready with bleeds. All texts are set with free fonts, and download links are provided. Professional and clean InDesign magazine template. Includes 40 pages for articles, interviews, galleries and showcases. 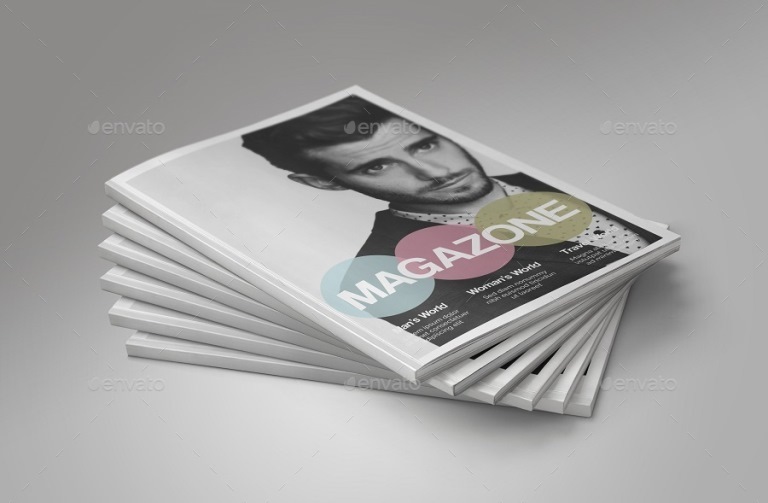 It comes with 40 unique pages, Premade magazine cover, Size A4 (210×297), Indd (InDesign format), Idml (InDesign format), Only free fonts, Print-ready with bleed, Grid/column based layout, and Automatic page numbering. Clean, modern and simple design ideal for any purposes. Very easy to adapt and customize. It comes with 32 custom pages, Free fonts used, Print ready (300 dpi, CMYK), Separated layers (graphics, images, shapes and text), Various photo display options, Compatible with InDesign CS4 and newer, Illustrator editable logo included, and Help file included. 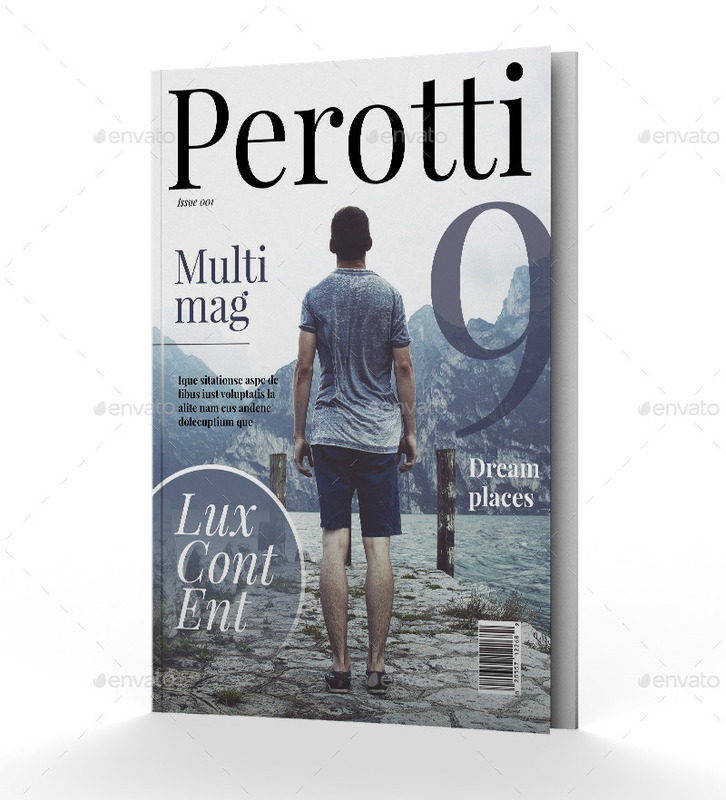 Professional and clean InDesign magazine template. Includes 25 pages for articles, interviews, galleries and showcases. All text editable and comes with placeholder for images. The files are print ready with bleeds. All texts are set with free fonts, and download links are provided. 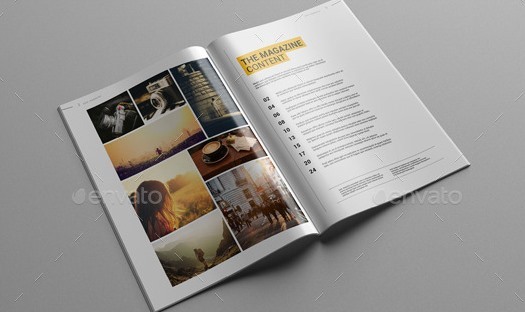 Pure Magazine is 44 pages magazine template with two cover options. It is crafted with minimalist approach and features a lot of space for inspiring articles, stories, interview and plenty placeholders for striking imagery. 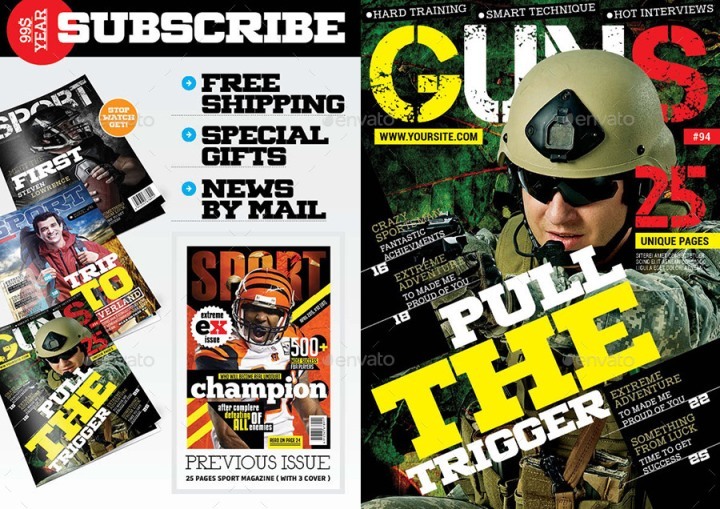 All parts of magazine can be easily edited and customized. 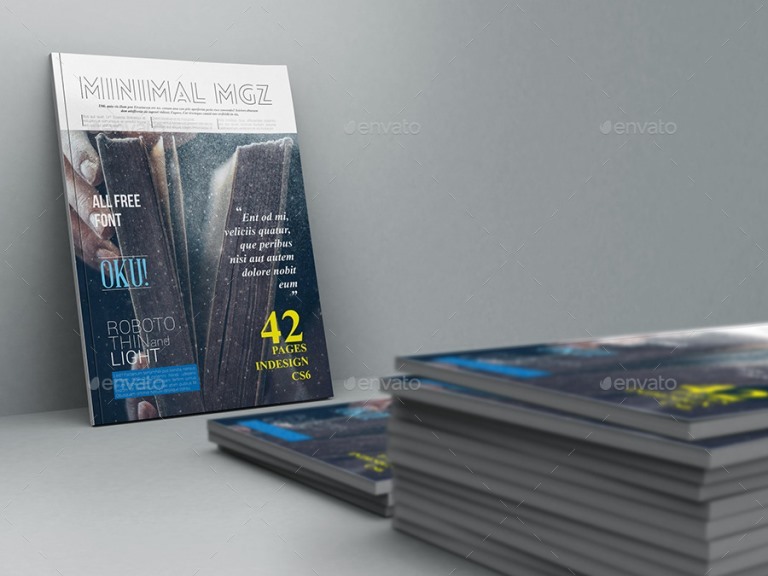 32 page minimal magazine template for designers working on multipurpose design magazine, it’s so easy to customize, change color, add more pages, etc on it. Just drop in your own images and texts, and it’s Ready to Print. 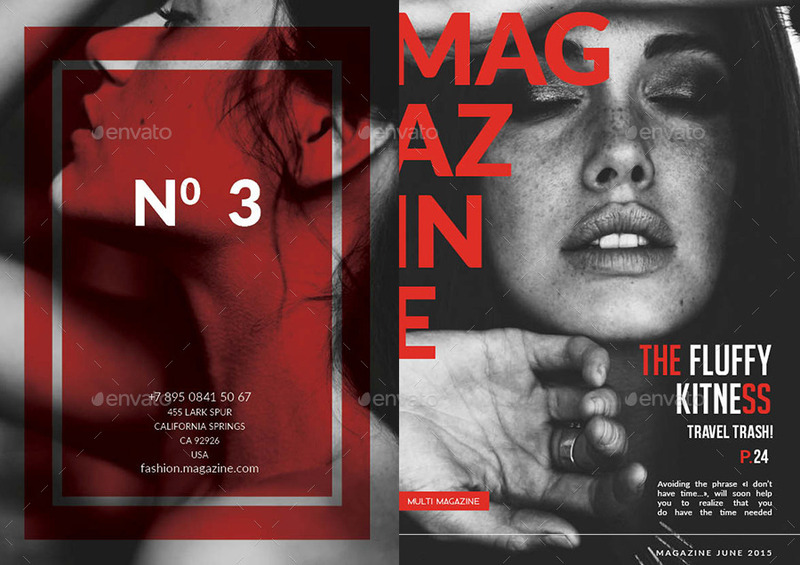 Fashion Magazine is professional, fresh and clean InDesign magazine template. It for designers working on fashion magazine, tabloid, bulletin, or based on the projects. It’s available in 44 pages both A4 and US letter sizes. 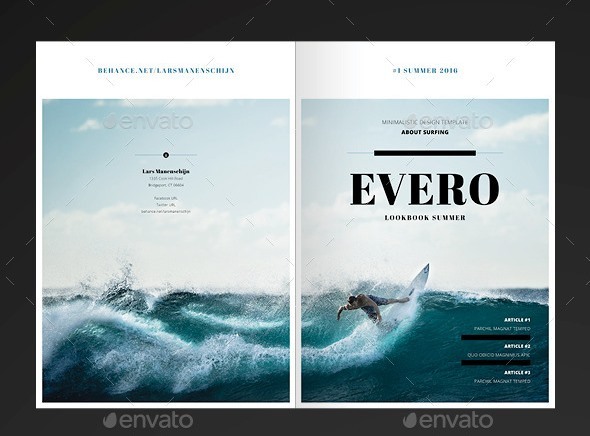 Each page features unique layouts with strong contemporary typography. This template will suit for fashion, photography, food, product, design and architecture. 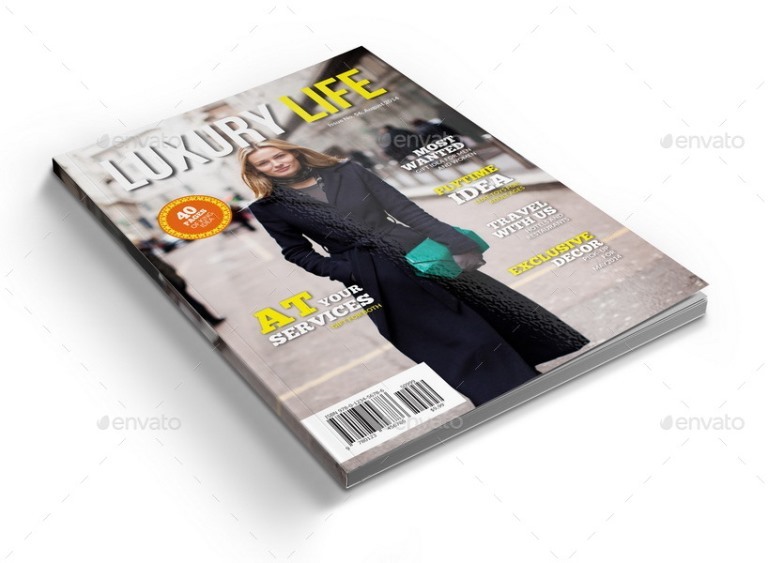 This bundle consists of two professional magazine/newsletter InDesign template that can be used for any type of industry. The clean, crisp, clear and cutting edge layout and clean font type will help you enhance your company/industry to portray your message in a way that will captivate the reader! The files are fully editable and print ready. This is a modern and powerful template for a magazine. The template is perfect for any company, organisation, or any other institutions that needs a clean, elegant and professional magazine for their promotional campaign. Perfect for clean, minimal magazine for photographers, architecture design, urban design, fashion or journey and travel magazine. It comes with 2 sizes: A4 and US Letter Adobe InDesign Projects, 3 colors included (with few clicks you can create your own), 12 InDesign files (CS6 + CS4), 30 pages, CMYK – 300dpi, and Print Ready. Clean, modern and simple design ideal for any purposes. Very easy to adapt and customize. It comes with 28 custom pages, Free fonts used, Print ready (300 dpi, CMYK), Separated layers (graphics, images, shapes and text), Various photo display options, Compatible with InDesign CS4 and newer, and Help file included. 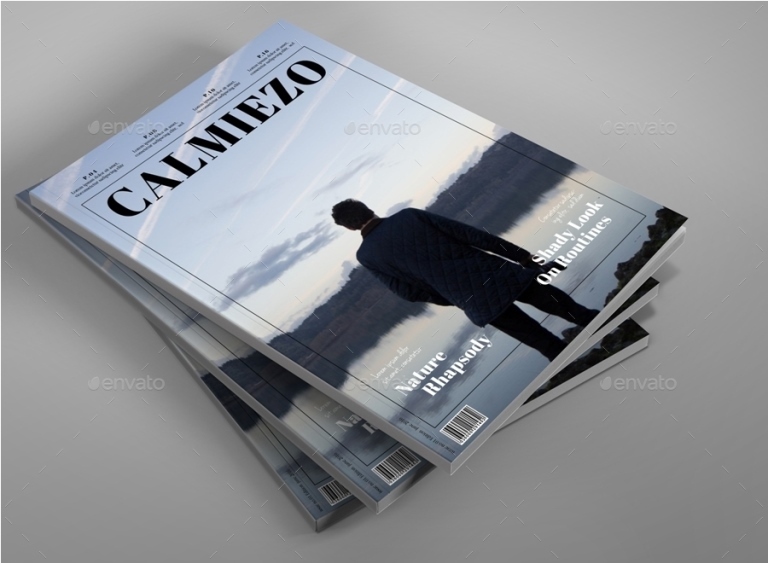 This is a professional MAGAZINE LAYOUT template created using Adobe Indesign that can be used for any type of industry. looking beautiful and which is best for cricket website?